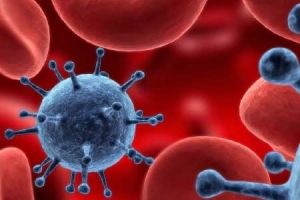 Any situation which requires Blood Clean Up is a serious and potentially hazardous if not undertaken is a safe, professional manner. 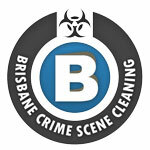 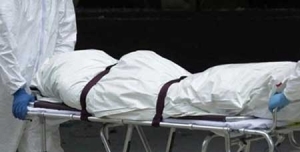 Unlike a general clean, Brisbane Crime Scene Cleaners approach a Blood Clean Up with a full, scientific process to contain, decontaminate and remediate all bloodstains, and potential blood borne pathogens from homes and properties. 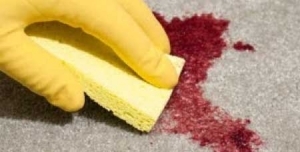 Our trained technicians will remove any blood spills via a combination of meticulous cleaning, structural remediation, biohazard removal and surface sanitisation. 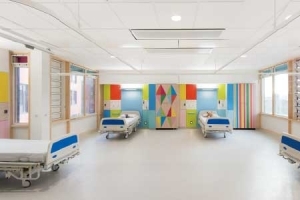 Once the technicians are finished the area and adjacent areas are tested for sanitisation levels to ensure no bio-hazardous materials are left to cause further damage or odour. 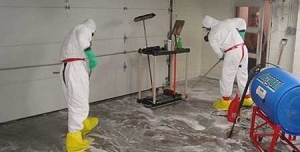 Don’t risk getting infected by cleaning a contaminated site yourself, call the professionals to ensure the property is return to its pre-existing condition, ready for your friends, family or tenants to move into. 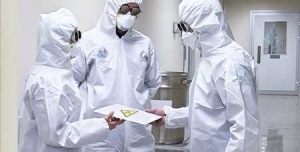 To discuss your personalised requirements or to arrange for the clean up and blood and other bodily fluid, contact us today and have the biological hazard cleaned by one of our highly trained bio hazard technicians.